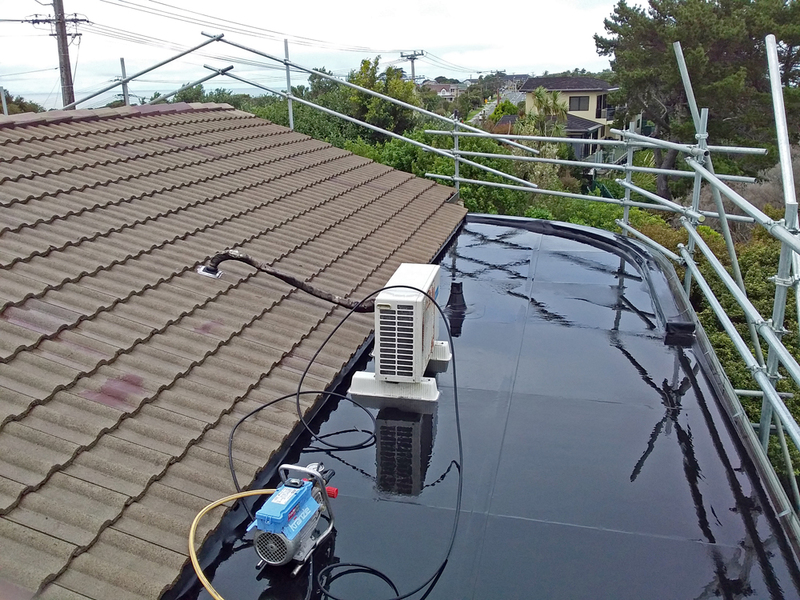 "We originally asked Mike to re-coat an area of butanol on our roof. He noticed several other issues of which we weren’t aware but in retrospect were causing problems. He pointed them out to us and offered solutions. We are thrilled with the result. He is very easy to deal with and his project management is exceptional. His quote met our budget and he went the extra mile to ensure the job was finished to a very high standard. We highly recommend his company Viano."